Petfinder is an online, searchable database of animals who need homes. It is also a directory of more than 13,000 animal shelters and adoption organizations across the U.S., Canada and Mexico. Organizations maintain their own home pages and available-pet databases. From the comfort of their personal computers, pet lovers can search for a pet that best matches their needs. They can then reference a shelter’s Web page and discover what services it offers. Petfinder also includes classified ads, discussion forums and a library of animal welfare articles. Purina’s 85 years of pet expertise, combined with Petfinder’s reach, is helping put more adoptable pets in more homes. Together, we are working tirelessly to help these wonderful pets get the nutrition, training and publicity they need to find their forever families. Annually, we invest more than $10 million in pet welfare and pet communities across the country, with a portion of that going to pet-food and litter donations. And, we’re using our scale to do more than just donate. We work shoulder-to-shoulder with pet-welfare experts, to inspire pet lovers to get more involved, to change perceptions of shelter pets and to create more powerful bonds between pets and people. For years, Volvo Cars has developed crash-tested methods that protect passengers, including four-legged family members. It’s safer for both your pet and you if they’re restrained while traveling. And, in many states, it’s a legal requirement. Our line of pet accessories keep your best friend safe when you’re on the go. 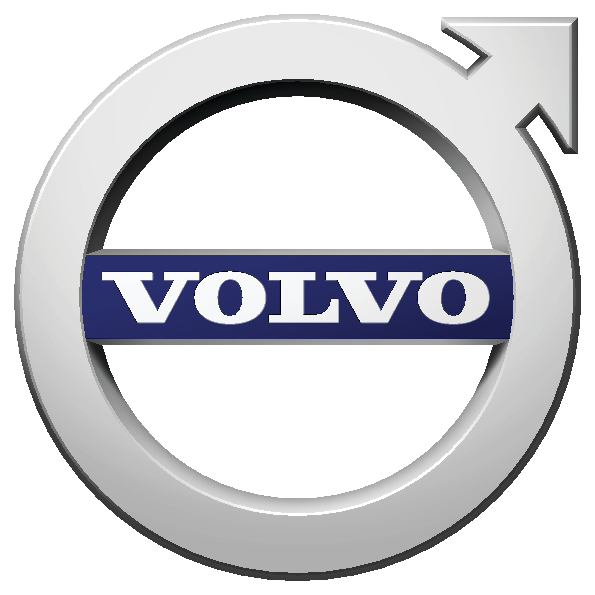 And for every Protective Steel Grille, Load Compartment Divider, Dog Gate, and Dog Harness sold, Volvo will donate $10 to The Petfinder Foundation. This year, Orvis is partnering with the Petfinder Foundation to raise $60,000 for programs benefiting shelter dogs. Every donation to our Shelter Dog initiative will be matched up to $30,000 by Orvis. Over the past 15 years, Orvis has raised more than $10 million for a variety of conservation programs, from Kodiak Island, AK, to the Florida Everglades; from the Mountain Gorillas of Rwanda to the great Coral Triangle of the South Pacific; and in dozens of vital fisheries through America and the world. Details of this and past years’ Orvis Customer Matching Grant projects can be seen at http://www.orvis.com/commitment. Up Country, Inc., a leading manufacturer of high-quality pet accessories, has joined forces with the Petfinder Foundation to make sure all pets find good and loving homes. Through their Up Country Cares program, for every No Bones About It collar and lead sold, 20% of the proceeds are donated to the Petfinder Foundation. These collars and leads are made in the USA as well. Together, we can give all adoptable pets a fighting chance. You can learn more at http://www.upcountryinc.com. Extended Stay America exists to take care of people who are building a better future for themselves and their families. For many of our families, this includes their beloved pet. That’s why we are proud to sponsor and support Petfinder Foundation across the country in over 600 of our pet-friendly hotels. Over the next two years, we commit to providing 200 free hotel rooms to those volunteers who are committed to putting people together with adoptable pets. To learn more about our program, please visit http://www.extendedstayamerica.com/petfinder.